Gloworm is a New Zealand company making high-end LED lights. The more light you have the faster you can ski since you have more time to react to whats coming at you. With Gloworm's Alpha and X2 headlamps you can get all the light you need at the press of a button. Alpha - 1200 Lumens - The kit includes 2 interchangable optics: Spot/Flood, and Spot/Wide. 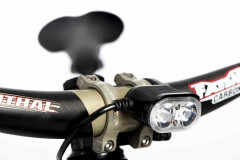 There are also 2 programmable modes (Trail and Commuter) and 3 Special modes (Flash, Emergency Strobe, and Dim). This tiny unit includes the same low-profile, quick-release helmet mount as a GoPro Hero camera, a bar mount, and a headstrap option if the previous two don't suit your fancy (sold seperately). 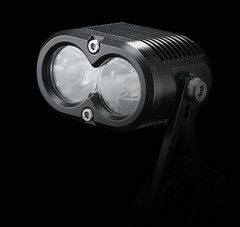 X2 - 1700 Lumens - This Lightset has the same 2 interchangeable optics, 2 programmable modes, and 3 special modes as the Alpha. It features a wireless TX remote, battery mounted fuel guage, and overheat/overcharge protection. The light comes with the same quick-release helmet mount (ala GoPro) as the Alpha, as well as the bar mount. A convenient headstrap is sold seperately. Notes Multiple mounting brackets available. do you know what the weight of this is with the battery and strap?  Hi Spindogg, I just weighed an Alpha with battery and head strap at 265g on our scale. I've had a Glow worm lamp for 5 years now. A couple Grand Traverses, Lasal traverse, Timpanogos to Olympus, many other midnight ski adventure starts, pouring rain, and navigating dark rock climbs. This light keeps working, is super light and bright enough to navigate in the black night. I love this light and it has been my ticket to many of my biggest adventures of my life. Not kidding. Thanks Eric. I can run it primarily on low, with many times bumping up to high (1.5hrs on high within 7hrs total) for 7 hrs. 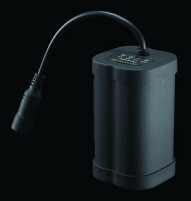 Two batteries are nice but one will last till the sun comes up unless you are on high for hours and start at sunset. But that is just silly. Does this come with a helmet mount? Hi Ronald, these headlamps do come with a helmet mount. There is an additional accessory head strap that makes for a nice, easy way to move your Gloworm from helmet to helmet or to wear directly on your head.